Top: Macquarie Community College Staff celebrating Harmony Day at the Carlingford Campus. Bottom: Business, Child Care, Aged Care students celebrating Harmony Day at the Mt Druitt Campus. It could not be more timely that this week is Harmony Week and the 21st March is Harmony Day. Macquarie Community College is an educational institution but in many ways we are also very much a community where we “walk together and talk together” to deepen our intercultural understanding and personal bonds, regardless of our beliefs, backgrounds, colour, abilities or other “differences”. At Macquarie Community College we value, celebrate and encourage the diversity of our College and our communities. Today is a day where we celebrate the richness of working and living in our diverse multicultural communities of learners. What does inclusiveness and celebrating diversity mean every day at Macquarie Community College? We advocate for the benefits of diversity and inclusion. This week every class on every campus of the College is hosting a series of celebrations large and small, and we are supporting two community events in Blacktown and Eastwood. Visit our Facebook or Instagram page to see some of the fun we have been having celebrating our diversity! 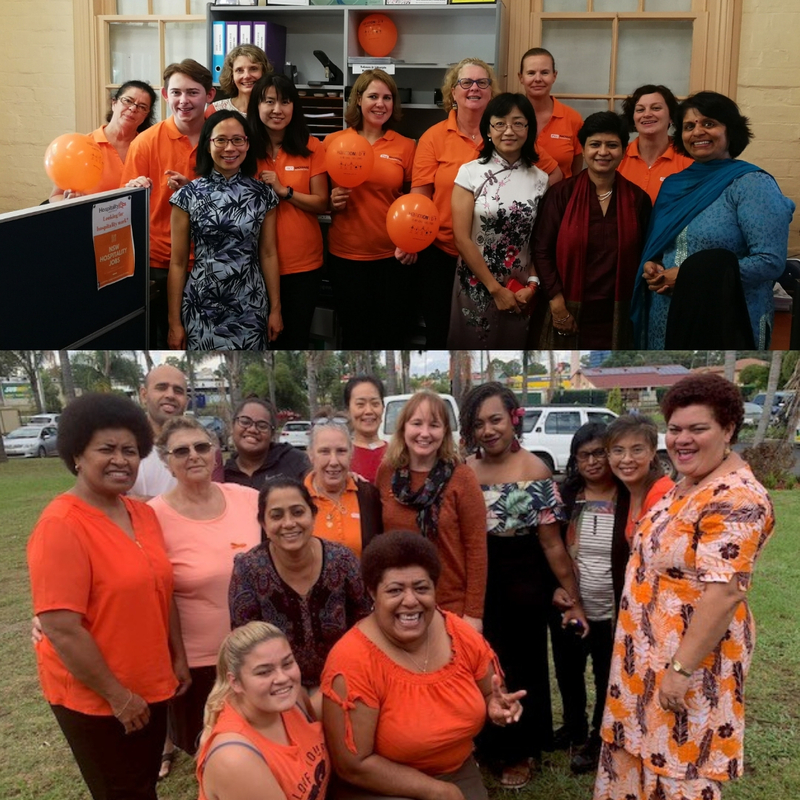 This is why Harmony day is one of my favourite days of the year at Macquarie Community College – and this year in particular I am sure we will take heart from taking the time to live our values around diversity and respect. Last week’s tragic events in Christchurch have deeply affected me and no doubt had an impact on our students, teachers and staff – particularly our students and staff of Muslim faith and our student with family and friends in New Zealand. We stand together united knowing how lucky we are to harmoniously share the richness of our multicultural backgrounds.